It's smart. It's simple. It works. IdealGuard™ brand has delivered next generation letter/mail box products for fire prevention, fire protection, security, energy saving, cutting CO2 emissions and more. They are built for customers, who demand the most superior performance and the best value for money rather than superficial assessments and false promises. IdealGuard™ line of patented secure by design letter/mail products are the most advanced and efficient letter/mail box products ever produced. Multifunctional they are lifesaving, money saving and cutting CO2 emissions without compromising traditional mail delivery. IdealGuard™ new brand eco-innovation is based on a great British inventions that deliver real security and proven cost and energy savings. 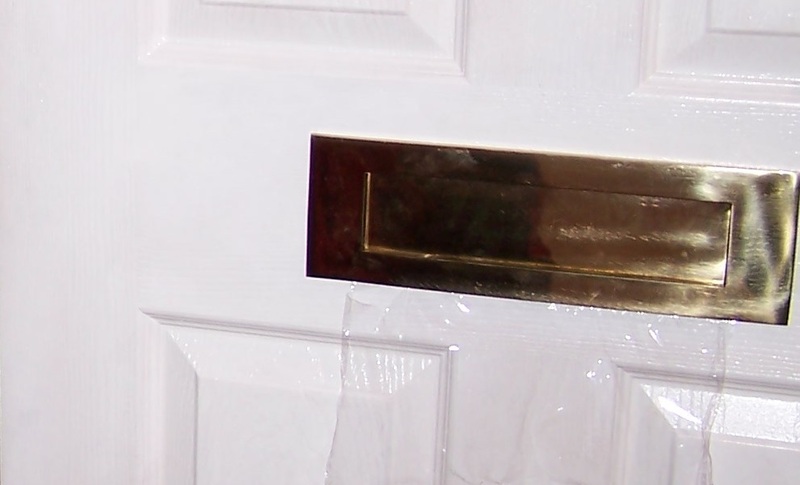 These unprecedented products are the world's first to banish liquids from letter/mail box and remarkably suitable for fitting at any level (high- and low-) with no added damage to the door structure. 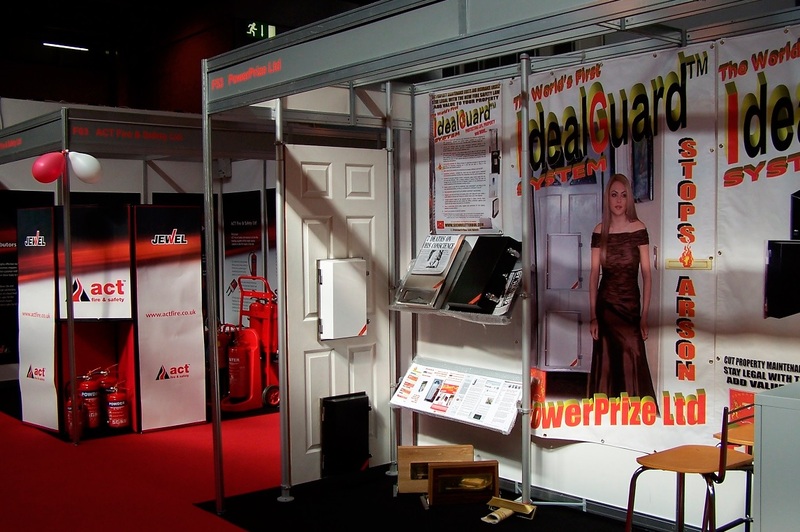 IdealGuard™ secure by design letter box products work in conjunction with the traditional letter plate so door external appearance remains traditional and mail deliveries are not compromised. It is only when the letter plate is opened (simply by pushing it without twisting your hand) it would appear that the flap is hinged at the bottom instead of the top making it very difficult to introduce liquids. The extent of the flap opening is adjustable and enough for introducing most of the mail items, which are flexible, but too small for allowing most solid hazards. The multiple benefits of the letter plate full insulation, draught and flood proofing, protection against mail theft, hygiene and comfort (mail does not fall on the floor), utmost security and passive fire protection for the property are delivered by a single stylish maintenance-free product without the need to replace the door and change your behaviour. This is innovation along with British tradition. For providing the utmost security IdealGuard™ secure by design products work by relying on the force of gravity for eliminating hazards, especially all liquids, and most solid hazards at letter plate point rather than the outdated products, which are focusing on containing hazards in the letter/mail box first and then trying to cope after there is a developed problem, such as a fire or an explosion. By ruling out most hazards IdealGuard™ secure by design letter box prevents most of the real world accidents, such as the most dangerous ones, where litres of liquid accelerant are poured in and ignited. Should liquid be introduced by force anyway, the force of gravity causes it to run out onto the feet of whoever is introducing it. Strong steel product body provides further protection. Problem solved. Most doors, advertised as 'eco doors' or 'secure', are not eco and not secure if they come with a letter plate. Fitting IdealGuard™ secure by design multifunctional eco letter/mail box is an easy and cost-effective all-embracing solution to all letter plate related problems without compromising traditional mail deliveries. The product can pay for itself in 2-3 years just from the savings on the property energy bills. You don't have to take our word for it. This was proved during 5-years period of monitoring the example property in London. The savings on energy bills will escalate year after year during the product estimated over 20-years life time. In addition, as draught-free homes are comfortable at lower temperatures, according to The Energy Saving Trust, you will be able to turn down your thermostat and this could save you an additional 10% of your annual bill per 1°C per year. IdealGuard™ universal models allow fitting indoors as a letter box by attaching to the matching external letter plate or indoors/outdoors as a surface mounted or recessed mailbox. Mailbox fitting on a stand either outdoors or indoors is also possible. Moreover, all these options allow a reverse fitting in the position of a conventional letter/mail boxes with reduced security against introduction of liquids but with capacity for mail increased twofold. In addition, all models of this integrated product are versatile and multifunctional with wider benefits including 30(W) cm x 34(H) cm x 4(D) cm vacant space provided inside. What is this vacant space about? Where are your first aid items located? Where do you keep outgoing mail items? This bonus vacant space can be used to house various items, such as first aid kit, outgoing mail, key cabinet, the Premises information documents, wireless energy monitor, and also for convergence between physical security and electronic security solutions, such as CCTV, alarm, access control, entry phone, and more. The true potential of the products is vast and thought provoking. The Premises information documents, such as building handbook, plans and information about life risk, can be made easily accessible for the emergency services if it is housed in IdealGuard™ mailbox or letter box. It will provide the invaluable support to the emergency services in case of an incident, such as fire, medical emergency or flood, as it can be used to determine priority of actions. To view IdealGuard™ products benefits click Benefits.